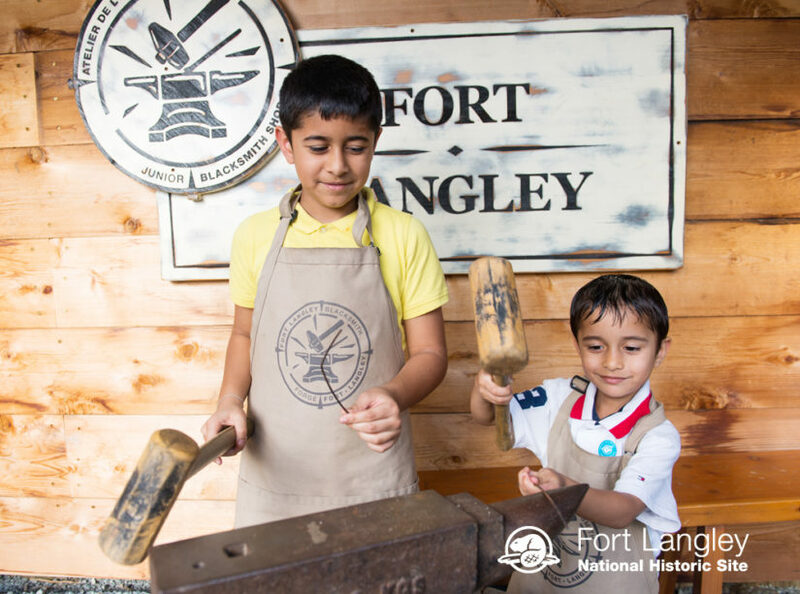 Head to the Fort Langley National Historic Site from 10:00 am – 5:00 pm on Family Day! Experience a day in the life of a fur trader family. Dress up, try hands-on chores, and try a reproduction musket (small fee).